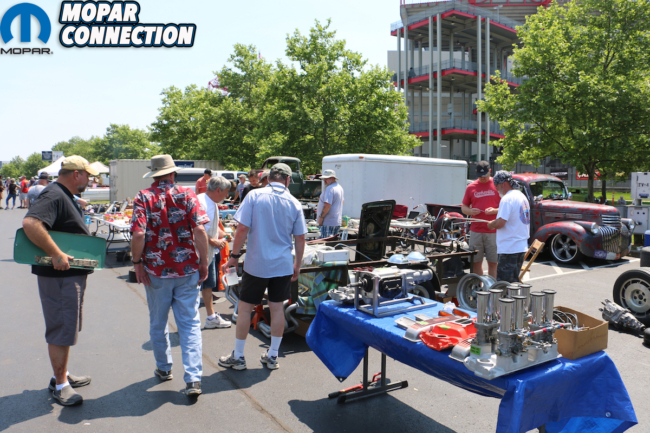 Living just north of Nashville has given us access to many of the sacred spots of Music City: the Ryman Auditorium, the Grand Ol’ Opry, and in later years, the Tennessee Titans’ own Nissan Stadium. 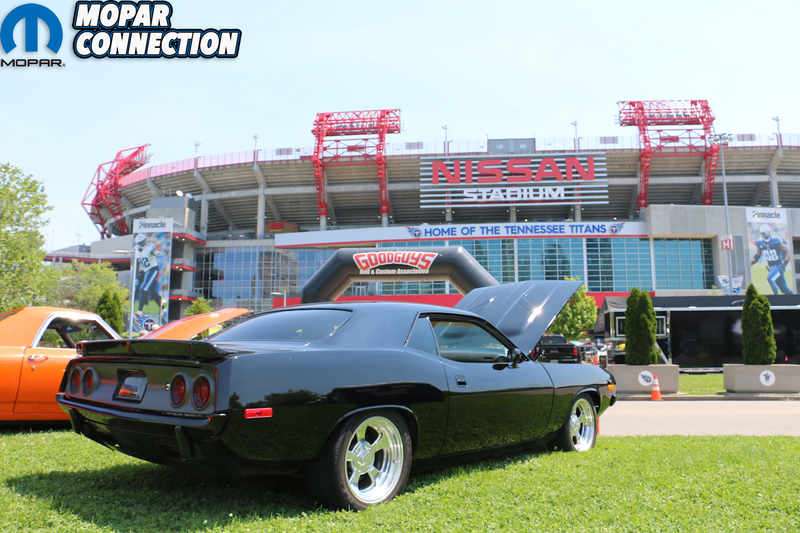 Nashvillians love football almost as much as they do country music, and Titans Stadium is one of those landmarks. 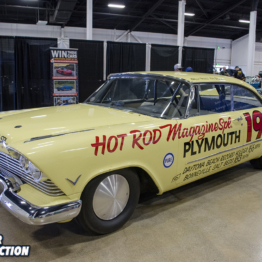 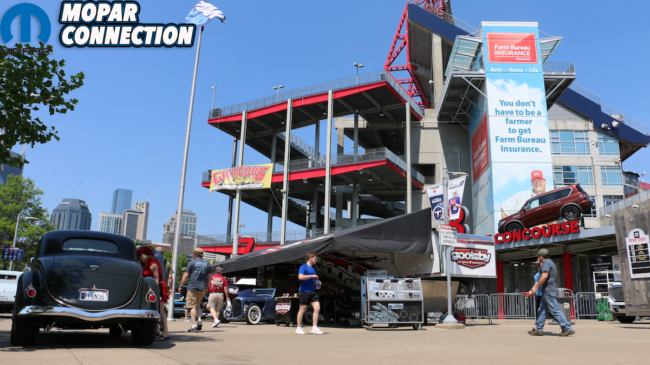 Returning for its 13th year, the Goodguys Nashville Nationals welcomed thousands of cars and spectators over the 2-day weekend (May 11-12, 2018), as well as a break from the chilled days of a winter that just seemed to not want to go away. 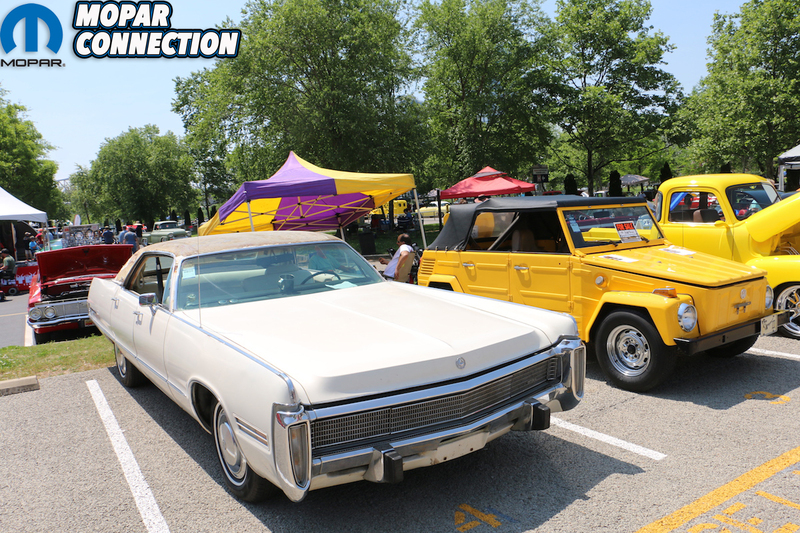 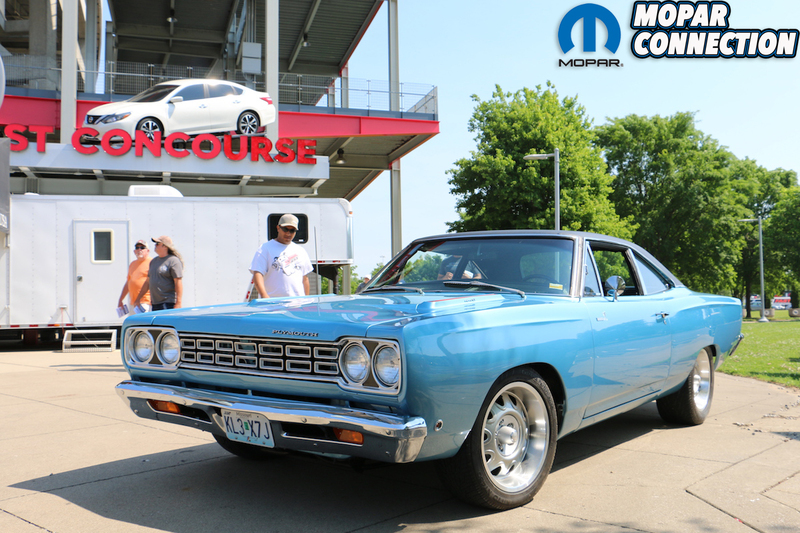 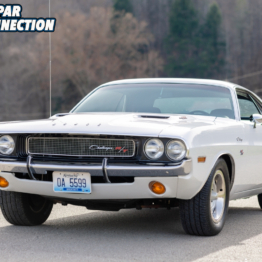 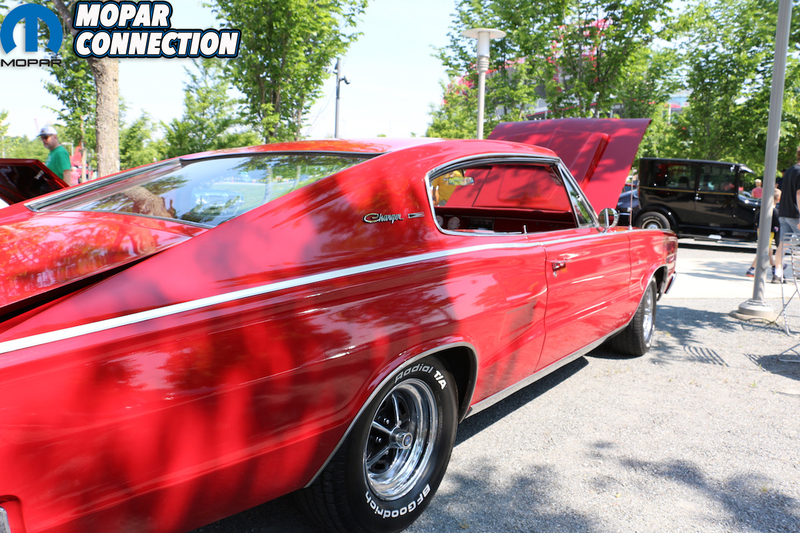 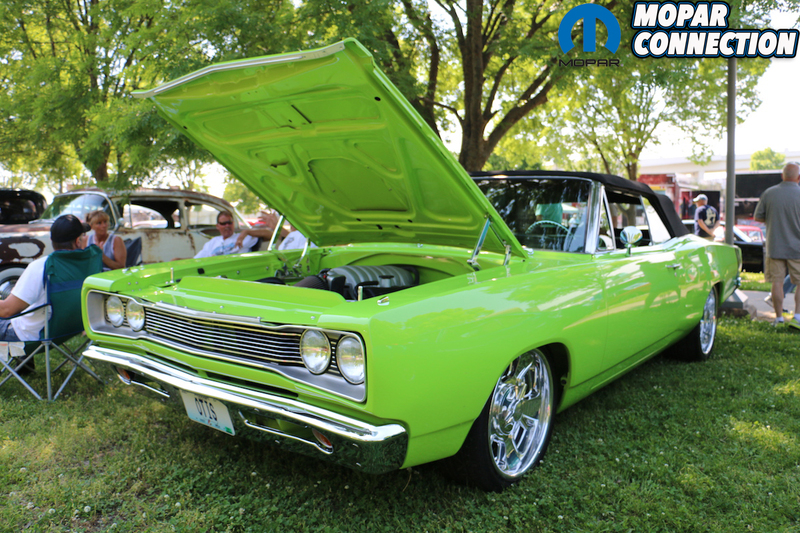 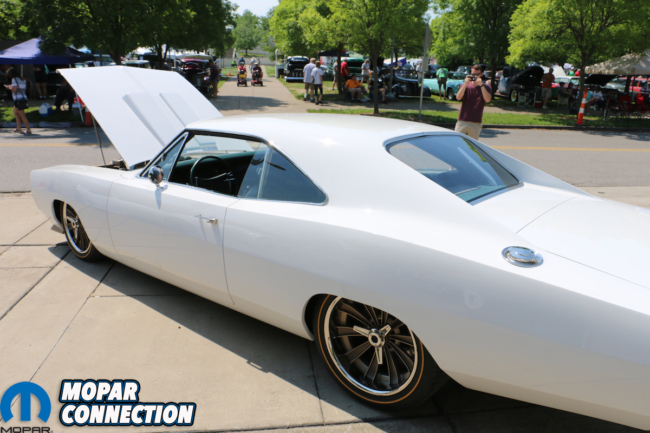 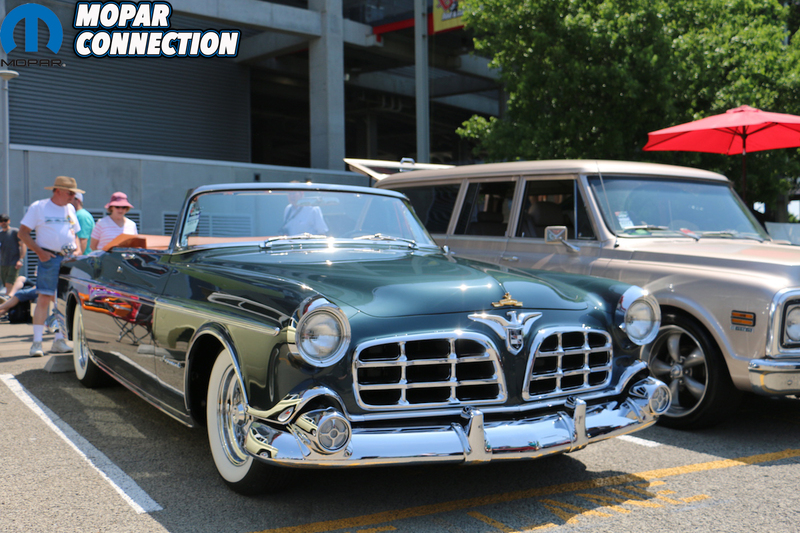 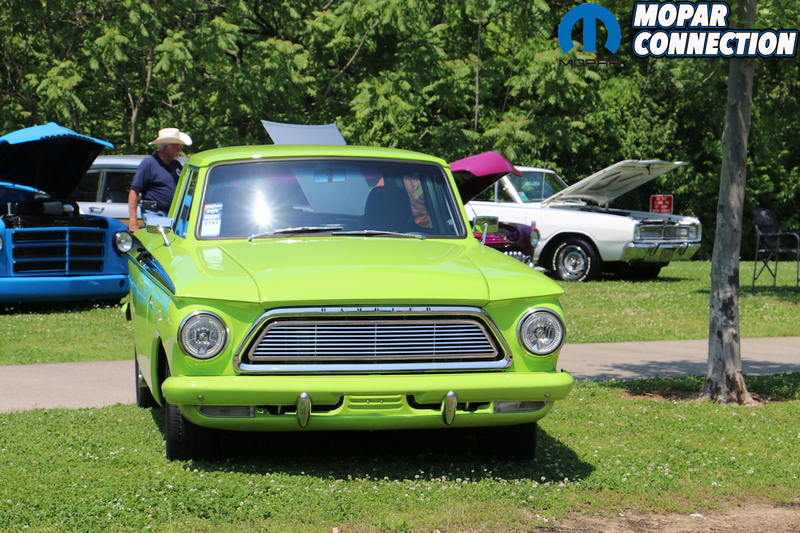 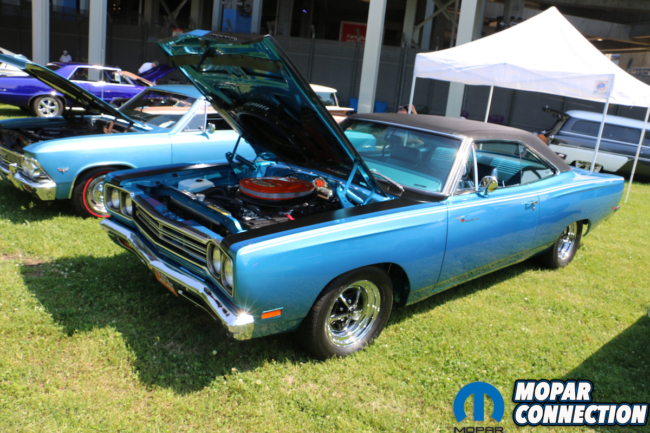 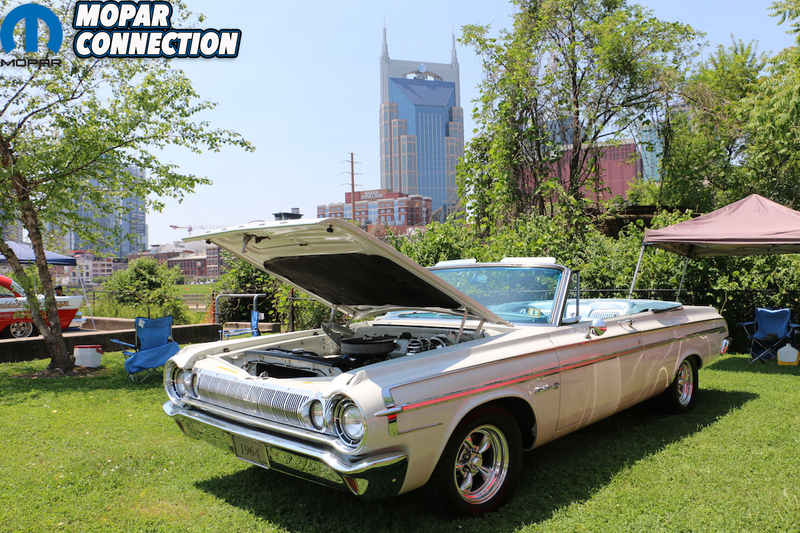 Rather, clear skies, summertime temperatures and a slight breeze coming over the Cumberland River made for a perfect weekend for cruising and perusing some of the coolest cars in the Southeast region. Coincidentally, after a couple of days of thrashing on Mopar Connection’s “Brazen” ’69 Dodge Charger R/T we decided we’d take it down into the show for some folks to check out. 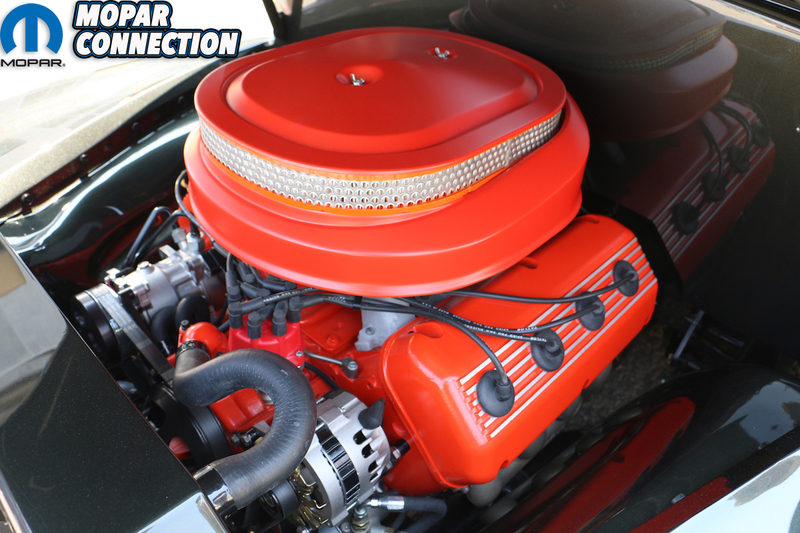 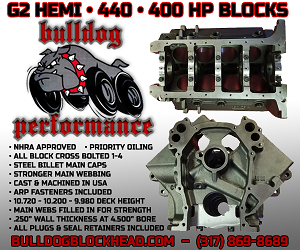 Clicking into overdrive, the big ol’ 525-cubic-inch stroker settled into a baritone thrum as it rolled at 70mph down Highway 65. 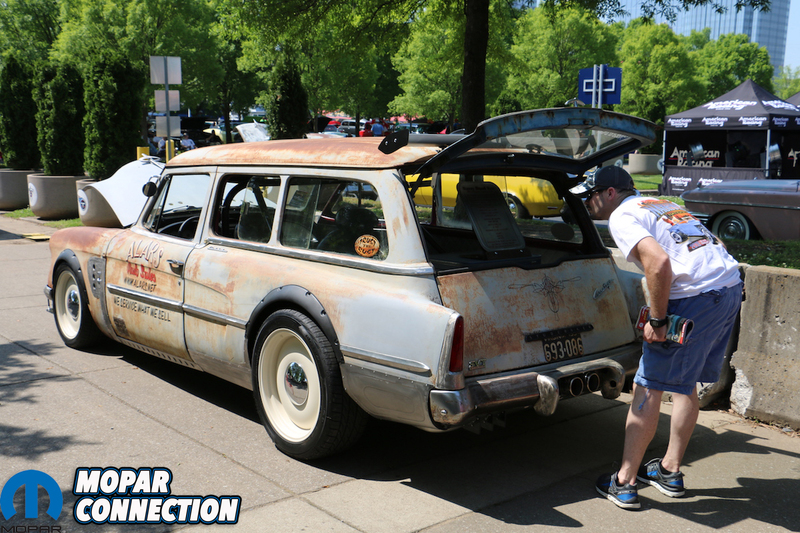 Although having attended Goodguys events across the country dozens of times before, this was our first time ever entering a car into the show, and that meant registration. The Goodguys organization tries to make the process as streamlined as possible, but it’s still a bit of an ado. 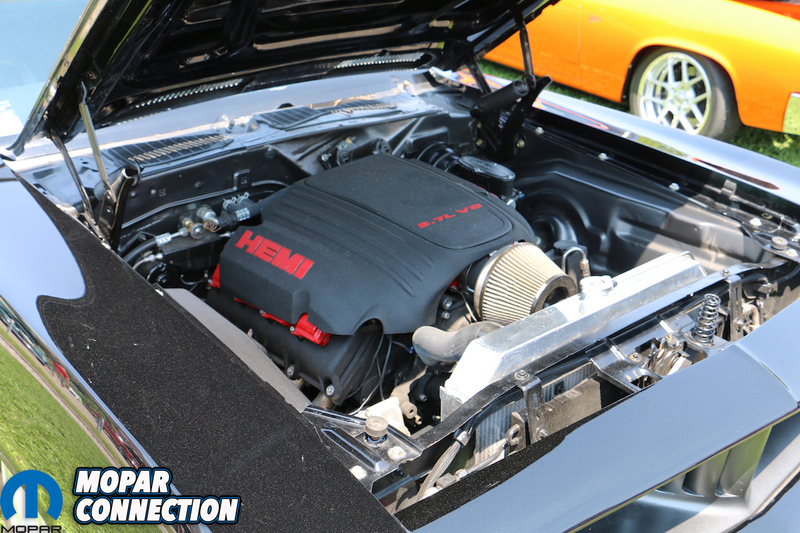 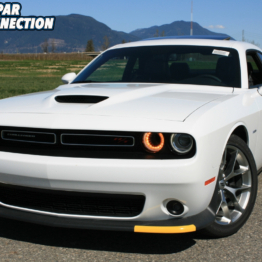 Of course, all of it is for a reason: to make the car and the owner feel especially welcome and valued. 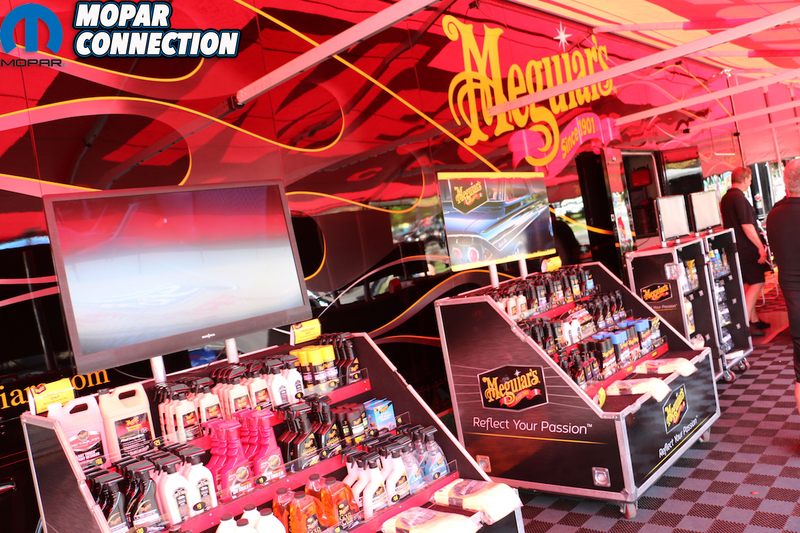 Complimentary hats, stickers, koozies, maps and a complimentary placard fill the gift bags. 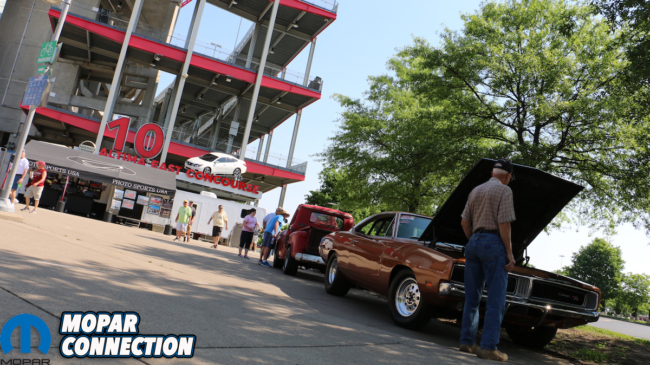 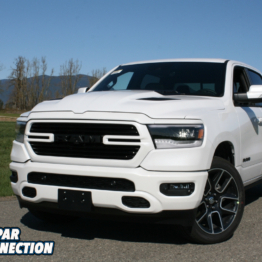 Twenty minutes later – with a king’s ransom of swag in hand – we fired the Charger back up and circled around the stadium’s parking lot to the Main Entrance. 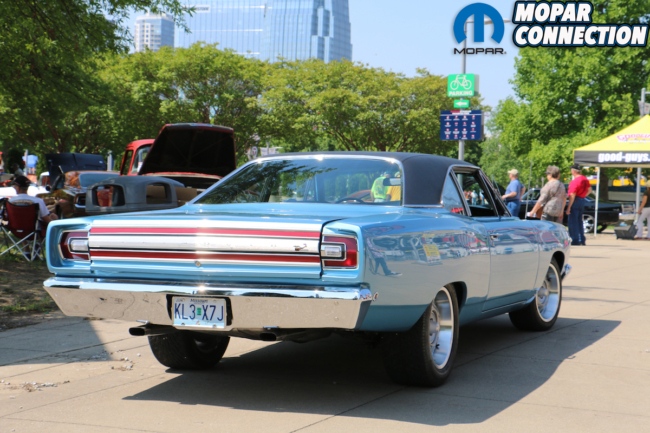 Greeted by members of the Music City Mopar Club, who had volunteered their weekend to help direct traffic, we idled around the entirety of the stadium until spotting an attractively shady spot almost exactly in front of the front gate. 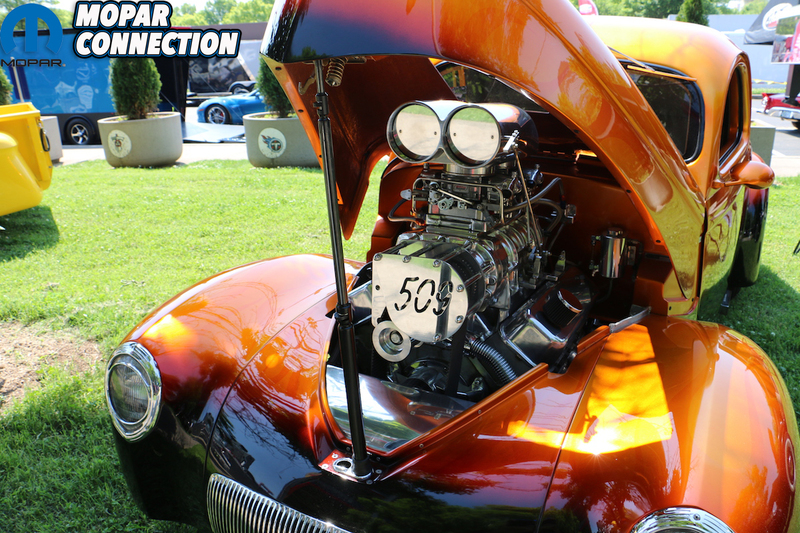 We pulled up the sidewalk, down a cement walkway and pulled in behind a ’55 Chevy pickup. 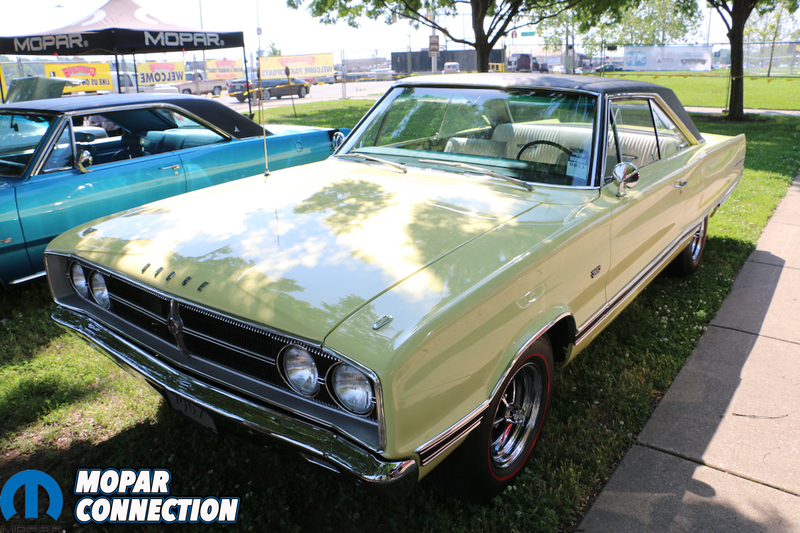 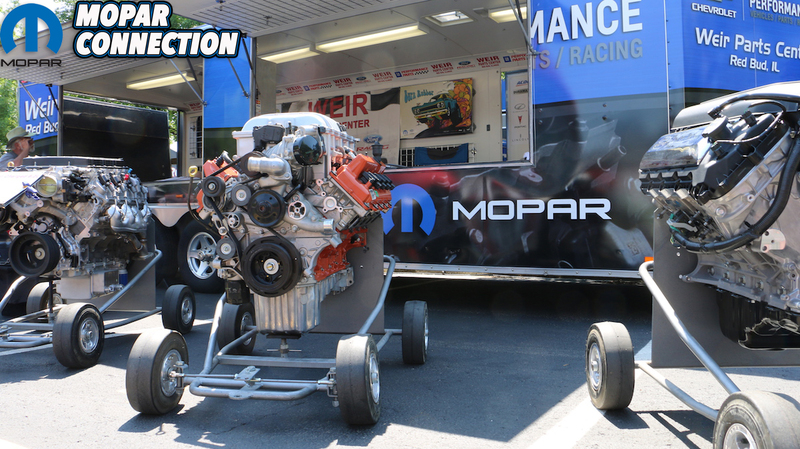 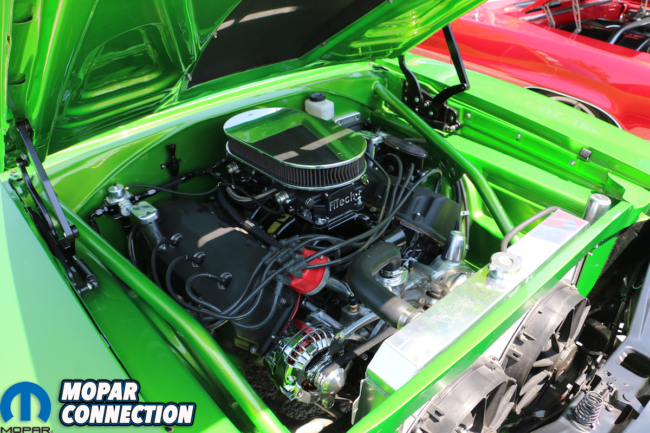 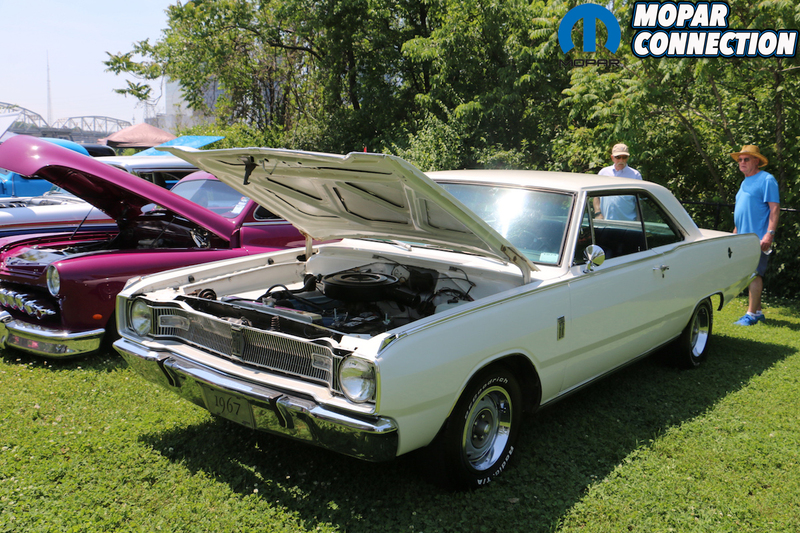 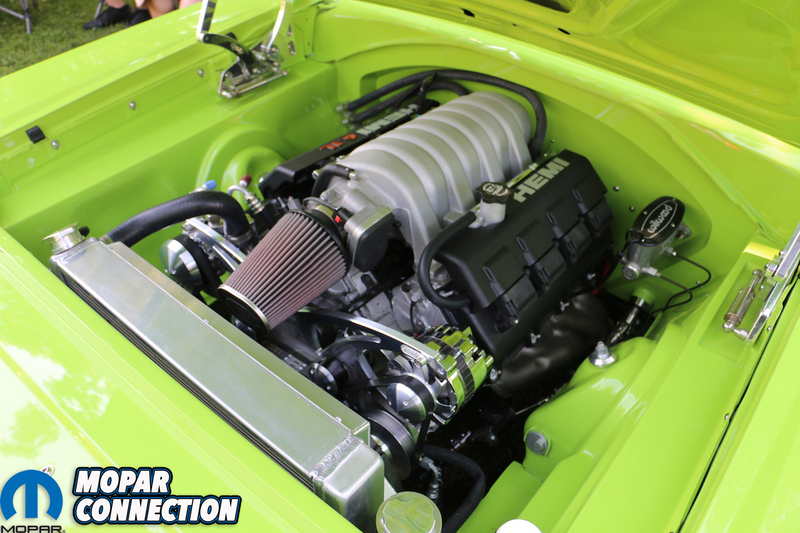 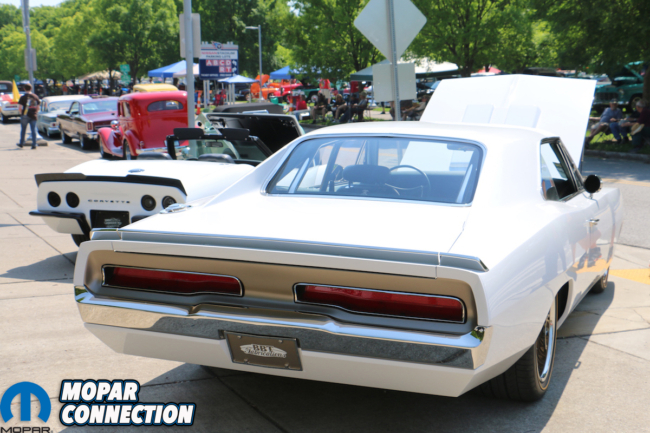 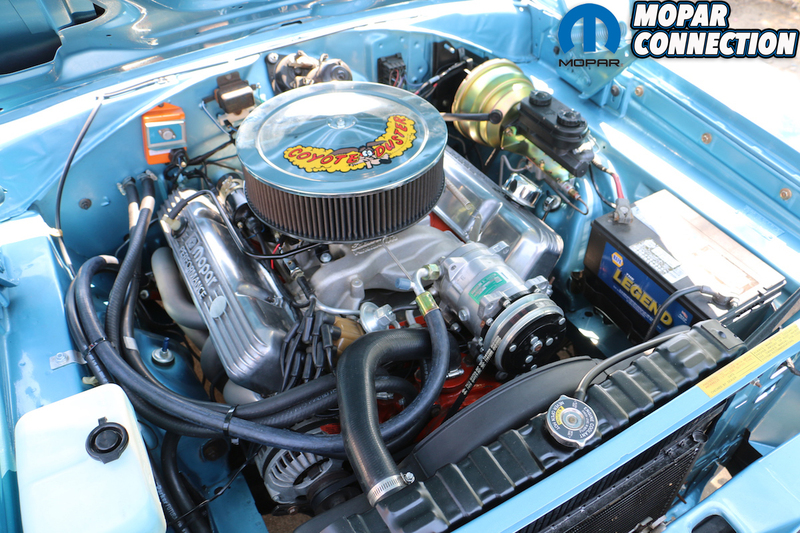 The lope of a big block Mopar always draws a crowd, and our B-body was no different. 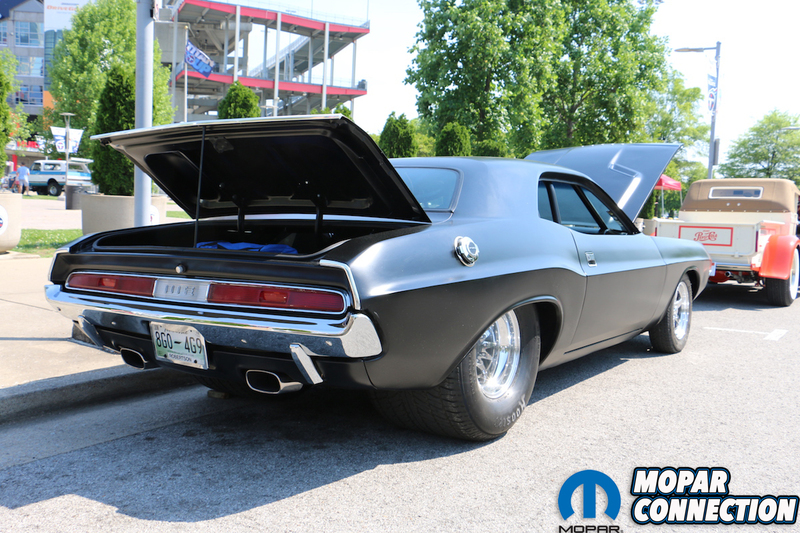 Two dozen spectators encircled our bronze Charger before we could pull the hood pins. 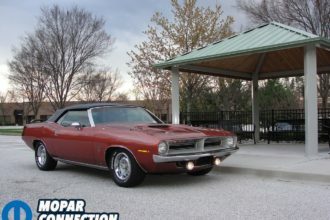 While no attention seekers ourselves, we were happy to shine a spotlight on our project car. 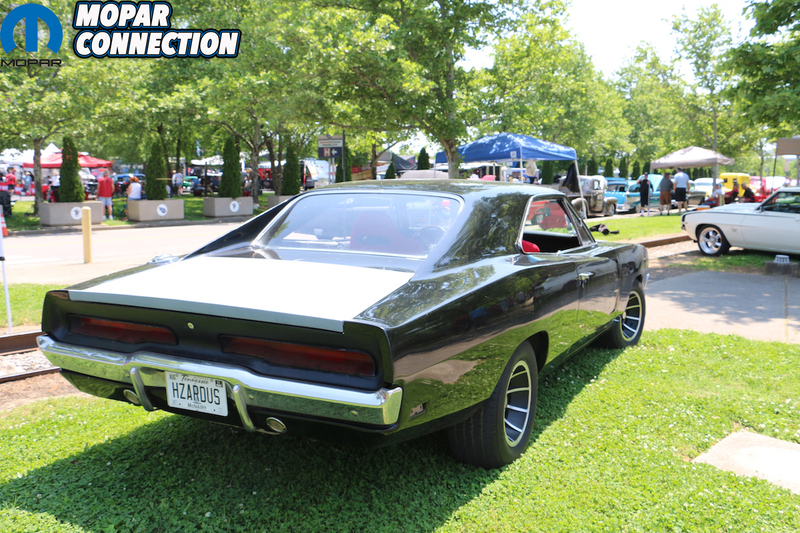 Of course, ours was not the only Dodge Charger on site; a handful of ’66-’67 “first gen” Chargers were speckled around the grounds; we eyed a nearly bare-steel ’69 sporting a set of Shelby Hurricanes; and the love-it-or-hate-it, slab-sided, pure white ’69 Charger from BBT Fabrications was on hand. 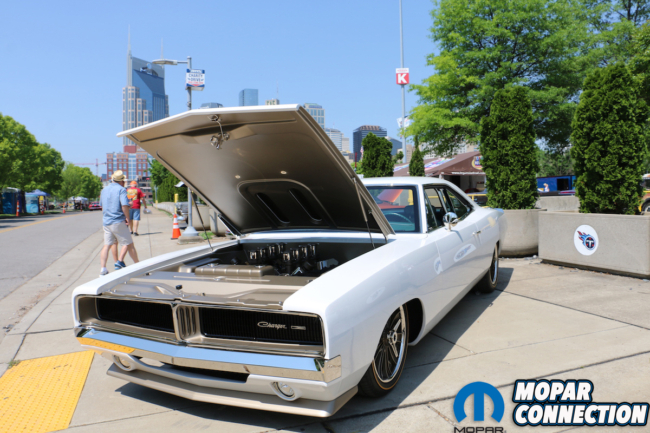 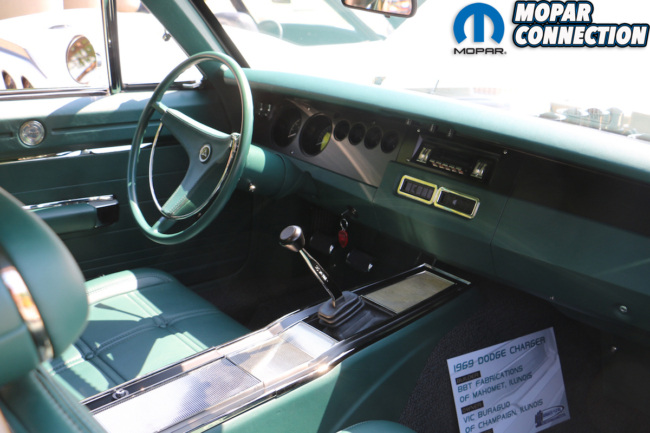 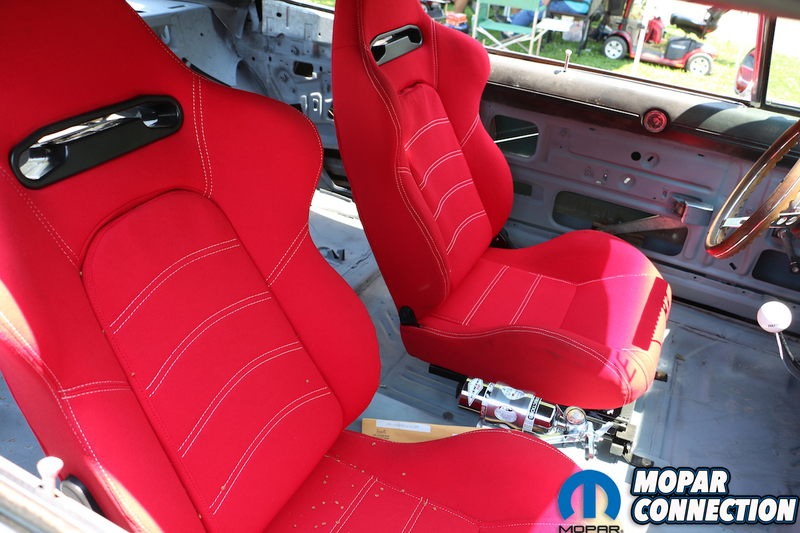 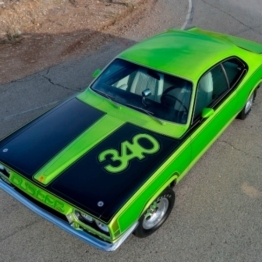 The Charger debuted at SEMA last November and was noted for the builder’s questionable removal of the ’68-’70 door alcoves and Coke-bottle belt line, iconic to the car. 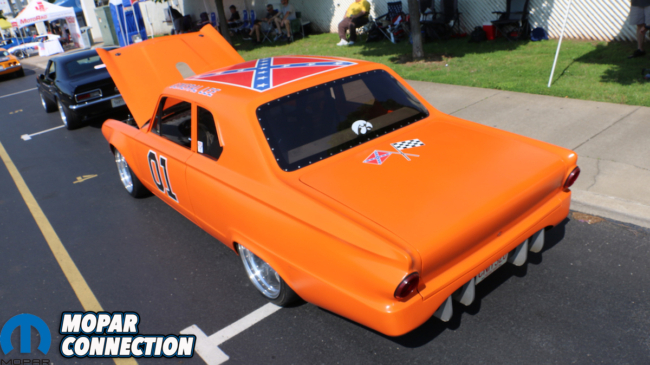 It certainly drew a crowd, as it also raised curious eyebrows. 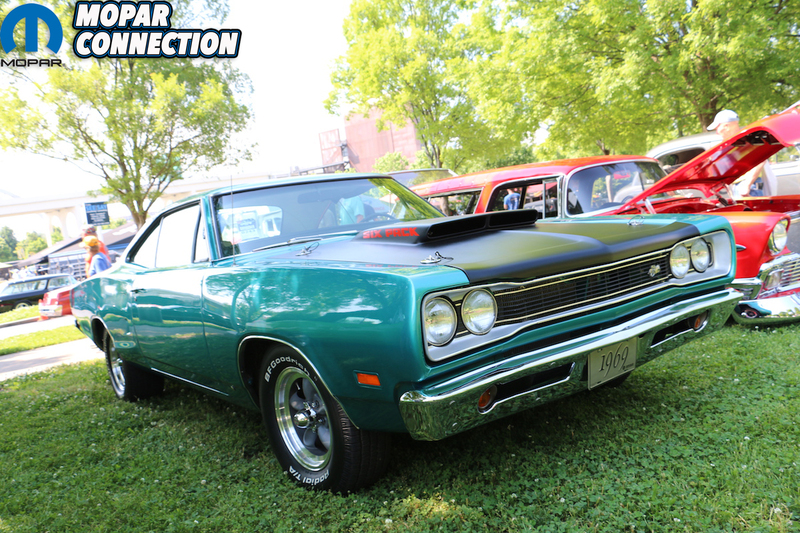 Other notable B-bodies included a A12 lift-off 440 Six-Pack Super Bee, a resto-modded Lime Green ’69 convertible Coronet with a transplanted 6.1L GenIII Hemi, and a true B5 Blue Hemi 4-speed ’69 Road Runner. 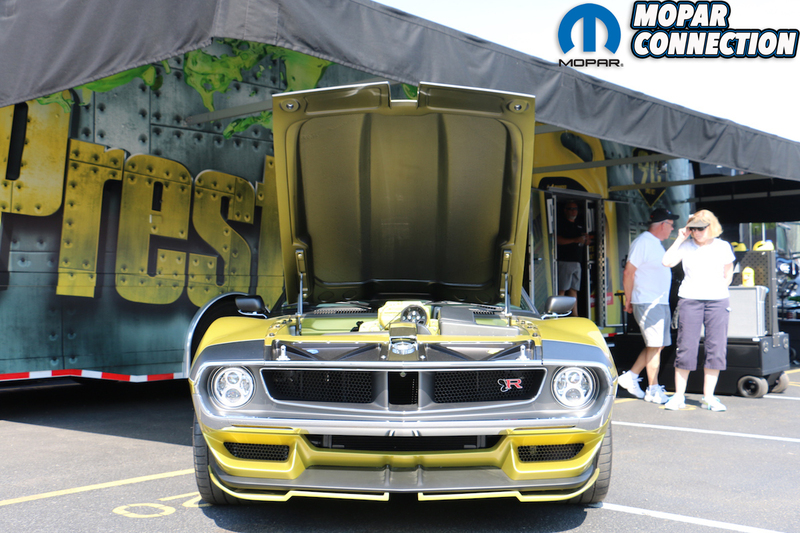 Nearby, the roar of the Goodguys Music City Mayhem autocross shootout drew spectators. 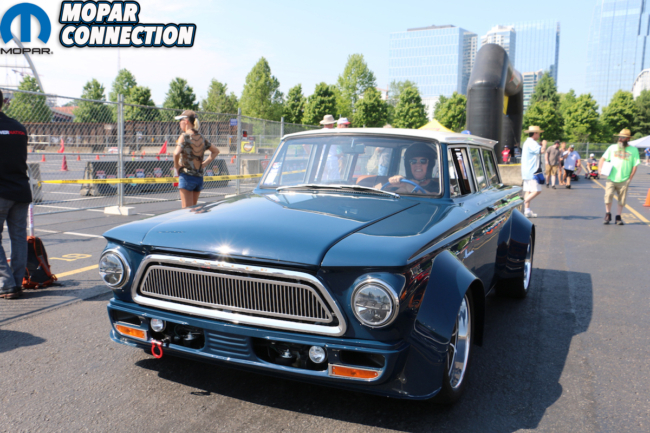 We eyed some very unique entries among the countless first and generation Camaros, including a very custom Rambler wagon and a LS-powered, “Dukes of Hazzard”-themed ’63 Dodge Dart. Next to the autocross course, in the shadow of the Nashville District causeway, a massive multi-row vendor section welcomed giant tractor trailers from Optima, Speedway, Edelbrock, Meguiar’s and Detroit Speed (and several others). 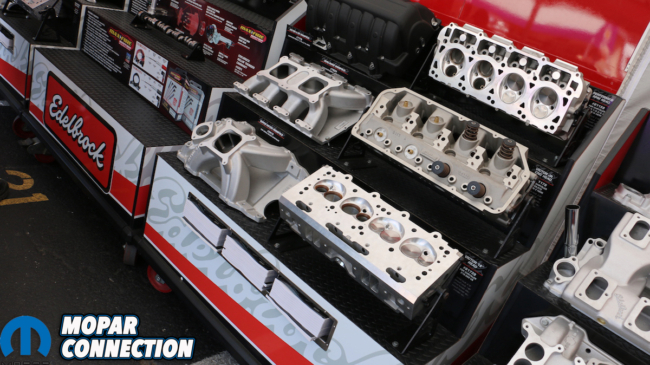 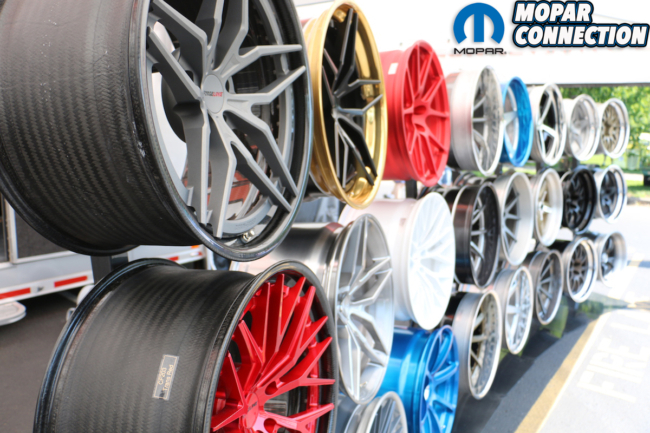 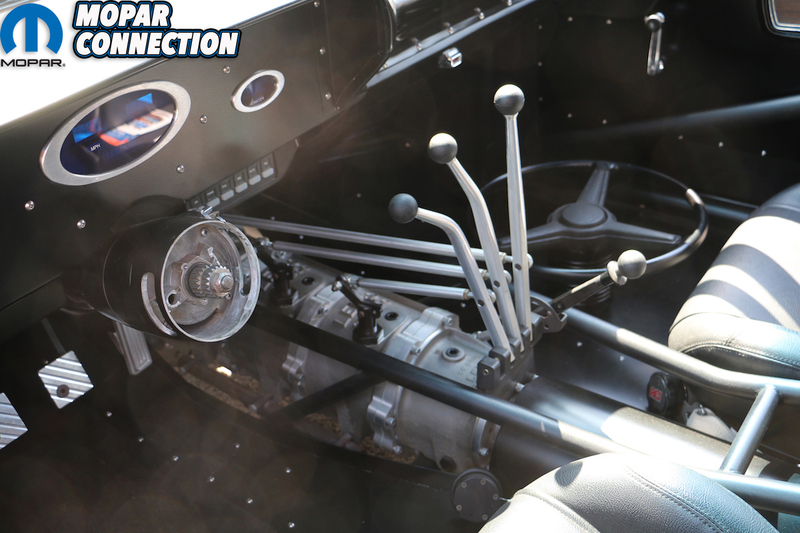 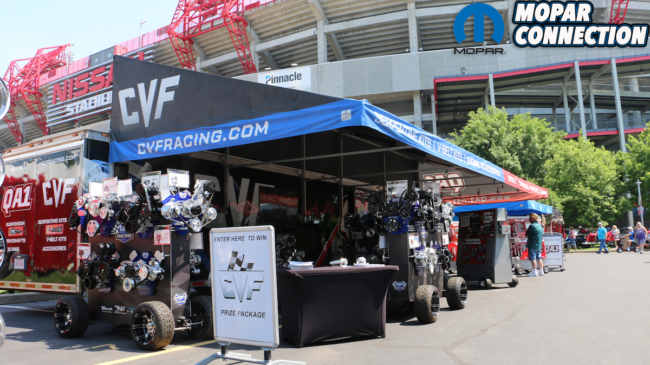 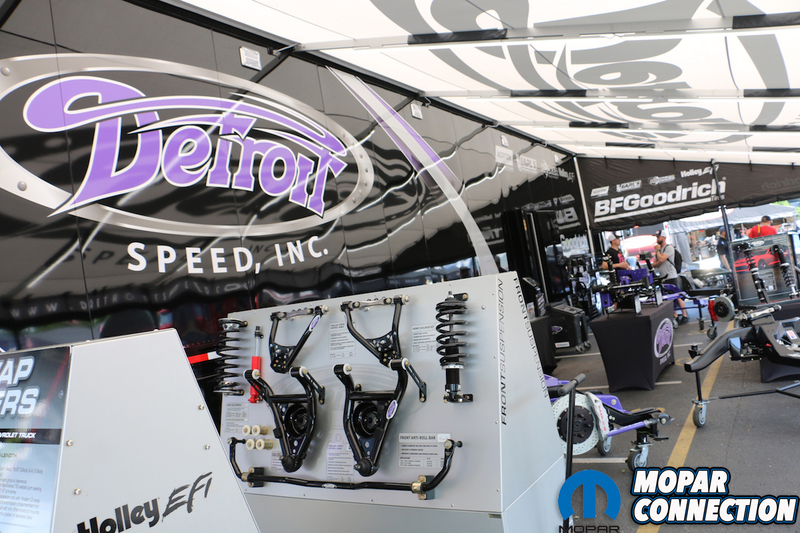 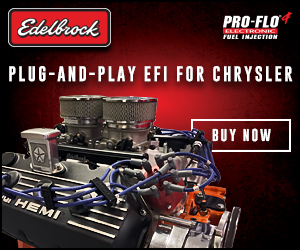 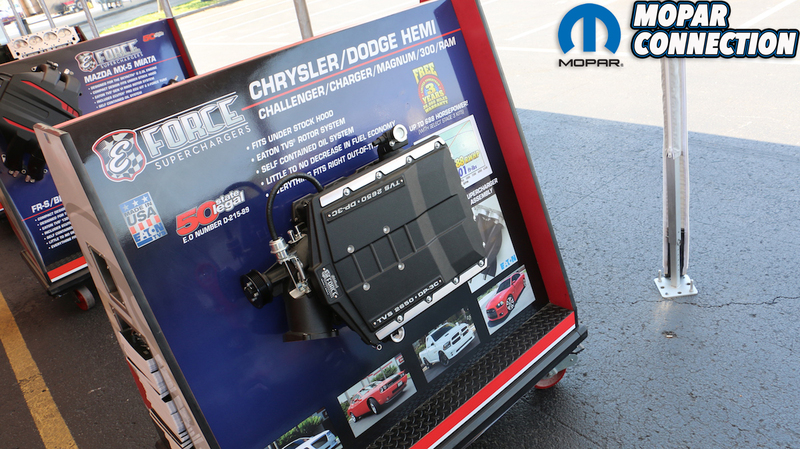 A short distance away, a second vendors midway welcomed Forgeline, CVF Racing, QA1 and Snap-On Tools to name a few. 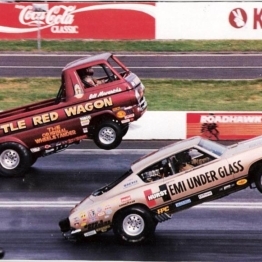 From high above, music being performed on the Goodguys stage blared from the sound system – that is when the Nitro Thunderfest Dragster Exhibition wasn’t a deafening cacklefest. 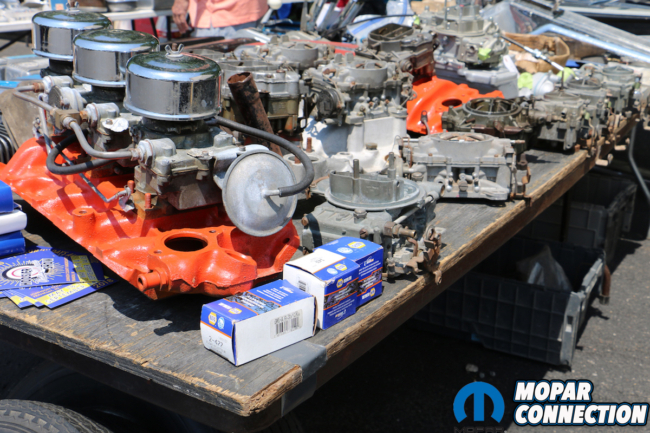 Taking some time from photographing many of our favorite Mopars from the Nashville Nationals, we meandered into the swap meet area. 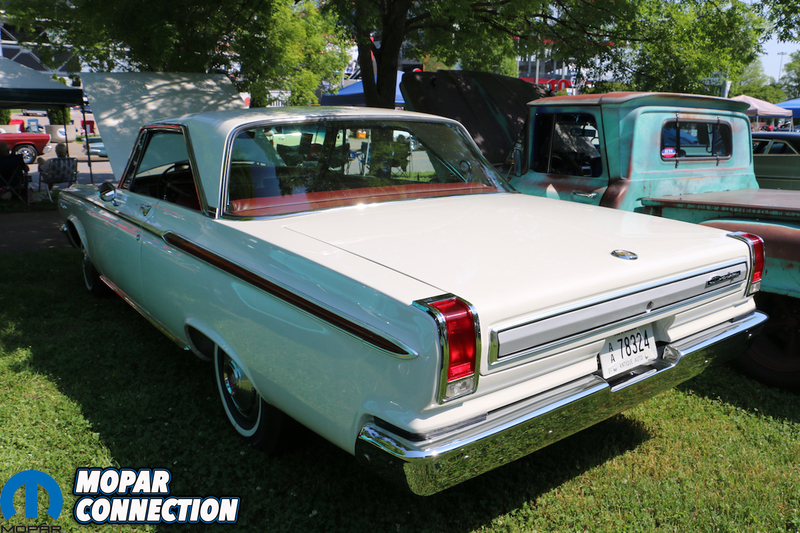 Besides a solitary 1962 Chrysler New Yorker for sale, the majority of the goods were either strictly GM hardware or random oddities like stamped tin signs and vintage Coca-Cola vending dispensers. 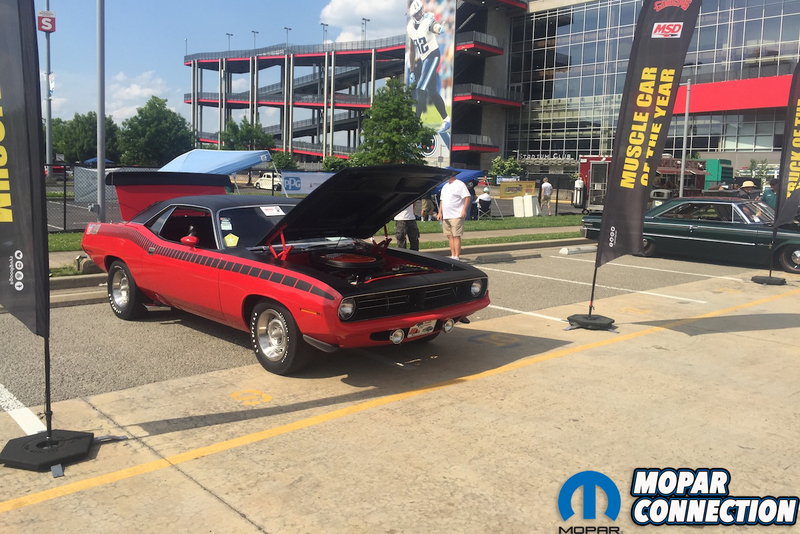 Work came quickly that our pal, Chet Biggers won Muscle Car of the Year finalist for his exactingly-correct 1970 Plymouth AAR ‘Cuda, easily the most perfect example we’ve ever seen (expect a full-length feature article on this insane ‘Cuda soon). 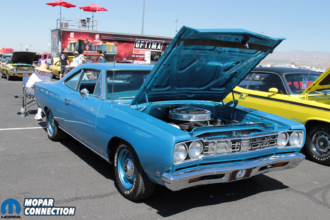 Some other machines that caught our eye was Ron Hecht’s super-clean ’69 Road Runner sporting super-cool 18-inch ’70 Rallyes, a flat-black and fully tubbed Pro Mod ’70 Challenger with a Lenco 4-speed and Lightning Rods, and three-more AMCs – two with LS motors and another with a SVT Ford quad-cam. 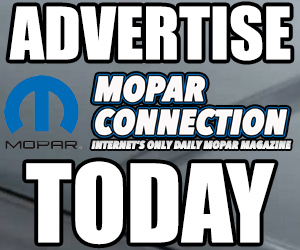 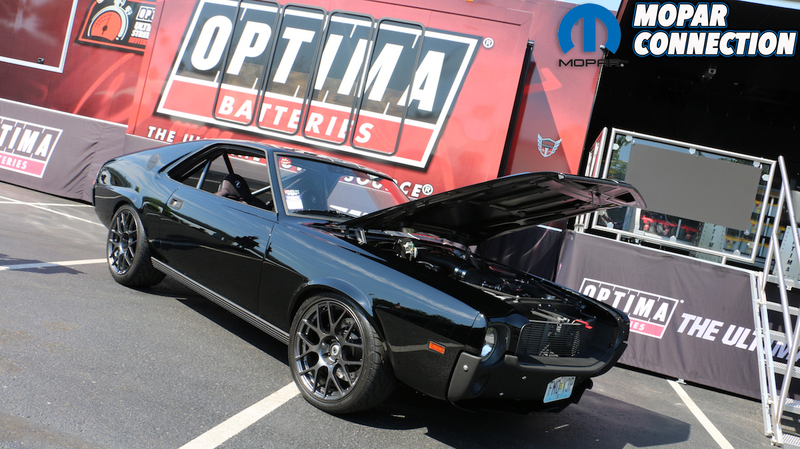 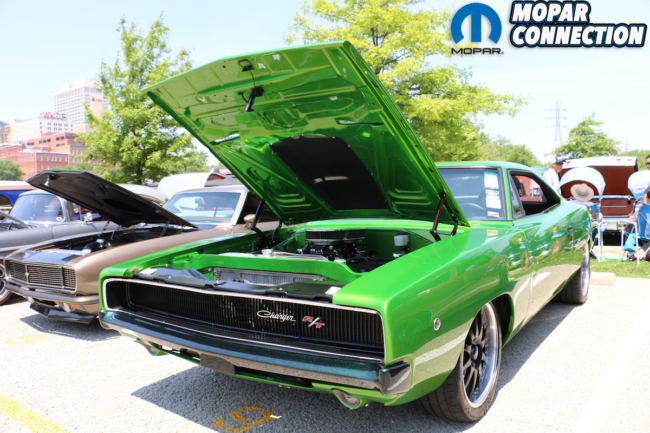 By mid-afternoon, temperatures were continuing to climb and we weren’t in the mood to fight the rush hour traffic, so we fired up the Charger and rolled out of the lot towards home, knowing that we’d be back Saturday to take in the Tank’s Hot Rod of the Year competition, and check out the Winner’s Circle. 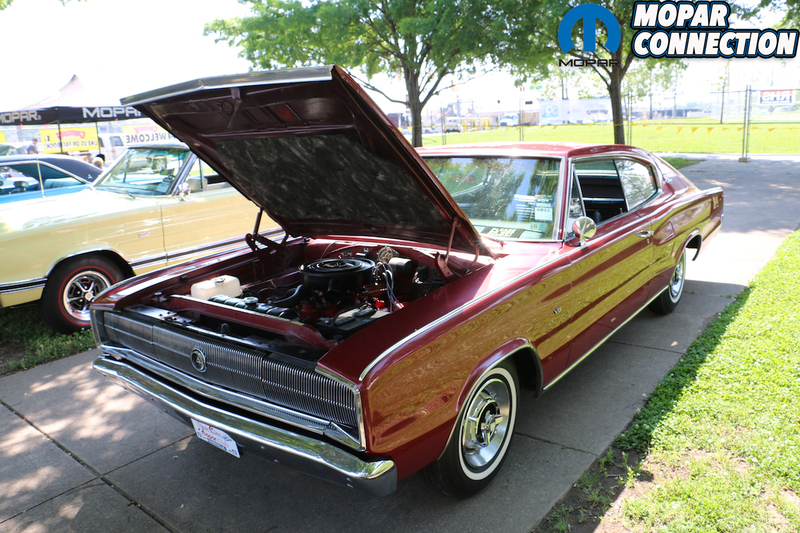 Cruising the Charger home is a quick way to realize that cars like these just aren’t around much anymore and an even with nearly 2,500 hot rods, customs and classic muscle cars is all that more rare. 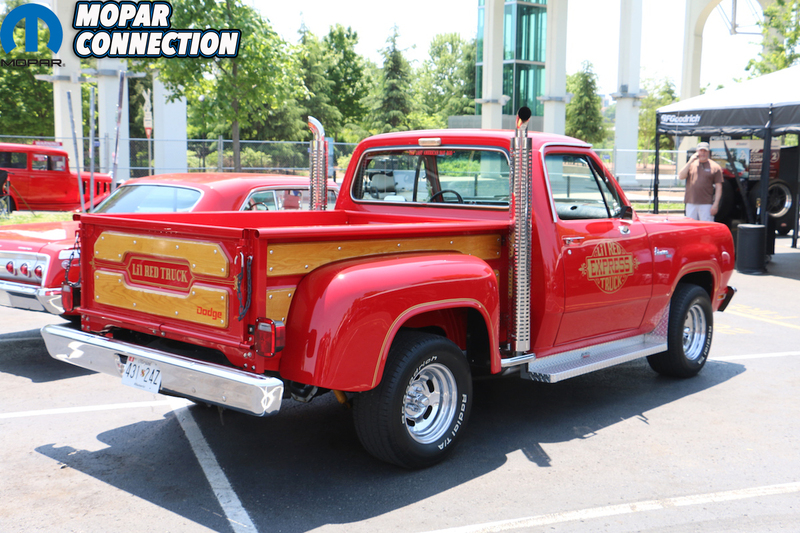 Even if eyeing too much of the same beings to wear on you, it’s refreshing to spend a little time with like-minded folks who can equally appreciate craftsmanship and American steel.